Swedish Prime Minister Stefan Löfven has ruled out stripping Swedish Islamic State fighters of their citizenships, saying they have the right to return. The Socialist Party leader said that the Ministry of Foreign Affairs had previously warned individuals travelling to the area in which Islamic State had been fighting and that many of those captured should not expect any help on a consular level, Nyheter Idag reports. 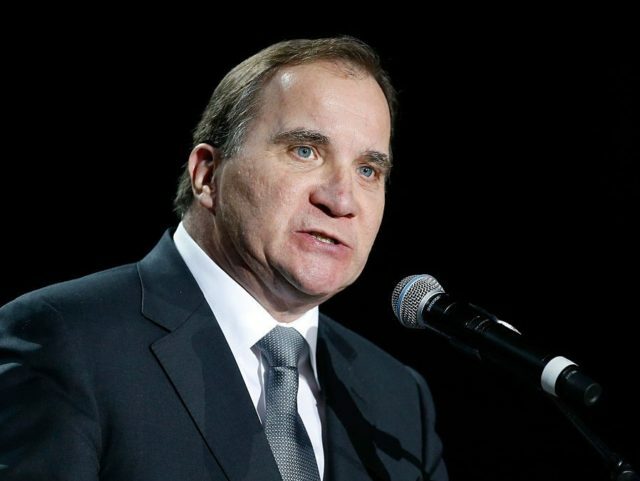 Löfven did, however, say that he would not strip the citizenship of Islamic State fighters claiming that they had a right to return to Sweden if they wanted. 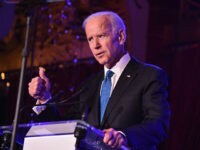 Following their return, he said it would then fall in the hands of intelligence and law enforcement officials to keep track of the radicals and potentially prosecute them. Sweden has already seen at least 150 of the 300 or so Islamic State fighters return since 2012 with at least 19 of them living in the Swedish capital of Stockholm, according to local politician Jan Jönsson. In the southern heavily migrant-populated city of Malmö, several of the 20 or so Islamic State returnees have been allegedly operating underground mosques and recruiting new Islamic radicals to their cause. “They can be seen as heroes for young people who are at risk and radicalised. It increases concern, of course, and creates instability. People are worried about their children,” anti-violent extremism activist Michael Helders said.